This album dates from a few years back. My very first CD. 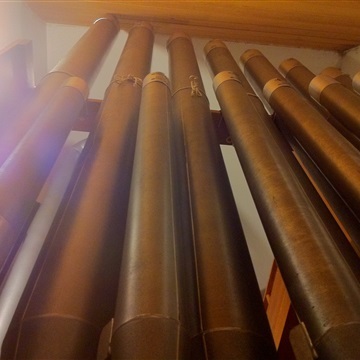 The first section is recordings of a 1960s Lowrey organ I used to have. The second portion is MIDI demonstrations I made. The first part is using a soundfont I created from a real world organ. The last few songs are from other soundfonts I have demonstrating the power of MIDI.